Anwar al-Awlaki became a terrorist superstar this summer with the recent CIA focus on al-Qaeda’s Arabian Peninsula crew (AQAP), with possible drone strikes planned for Yemen. A series of articles (CBS; WaPo) highlighted that it is due to the internet-savvy New Mexico-born motivational jihadist, the AQAP operations manager. 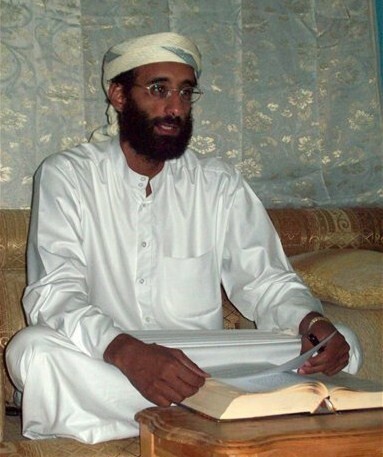 Replacing Osama bin Laden as the highest profile target, the 38-year-old Awlaki has reportedly chatted with the Fort Hood shooter, the Christmas Day would-be plane bomber and the Times Square would-be car bomber—his sermons were attended by at least three of the 9/11 hijackers. The U.S.-led attack on Afghanistan in response to 9/11 motivated Awlaki to step up his terror-promoting activities and profile. ‘Constants on a Path of Jihad‘, a lecture from a founder of al-Qaeda he appropriated and popularized, has been called “the virtual bible for lone-wolf Muslim extremists,” and he targets English-speaking Muslims in America and Britain for recruitment (see ‘Do Not Trust Them‘ and ‘Your Just Reward‘ his videos from December). He also has a book called ’44 Ways to Support Jihad.’ It is worth noting that he preaches against vice and sin often, though he pleaded guilty to soliciting a prostitute and another lesser charge (stemming from prostitute services) in Denver. That Obama and the U.S. National Security Council have put this Colorado State grad (with a masters from San Diego State) on the CIA ‘kill list’ is an auspicious event as he is the first U.S.-born citizen to earn this honor. After this fact was revealed, U.S. human rights groups decided to sue the administration—on behalf of his father, though not because they like people who want to destroy America. The ACLU et al would like some guidelines set before the government starts gunning for Americans absent a battlefield or some due process. The anachronism of someone born and raised in America, well-educated and holding a prosperous position, wanting to wage terror on innocents in this country says something about U.S. hegemony. But with a diverse multireligious 300 million people, it’s surprising that we have our first native-born Wanted Man. The home-grown terrorist issue has come up most famously with John Walker Lindh (dubbed American Taliban) and Jose Padilla. One was caught before we realized he was American (Lindh) and the other before there was any proof he was a terrorist (Padilla). Lindh was born in Washington DC, converted to Islam in 1997 at 16 and went to study Arabic in Yemen. At 20, he was nabbed in Afghanistan—where he had gone to help the Taliban fight the Northern Alliance—during the U.S. invasion in 2001. Convicted of conspiracy to murder U.S. citizens, he is now serving out a 20-year sentence. A Brooklyn-born of Hispanic descent, Padilla represents a failure of our nation’s right to due process. Picked up in May 2002 on suspicion of plotting a dirty bomb (radioactive) attack, the Islamic convert was designated by the Bush administration as an “enemy combatant” as a way to avoid bringing him to trial. Imprisoned for more than three years, Padilla was put on trial and finally convicted of criminal conspiracy after attorney general Richard Ashcroft, under pressure from civil rights groups, had to make a case. He had been dubbed the ‘dirty bomber’ long before any trial had been set up, but the supposed plot never came up. Yemen and President Saleh have some current issues: A bloody civil war raging in the North since 2004 between the government forces and Shiite Houthi rebels; a poor, secession-minded tribal South; and flourishing al-Qaeda Arabian Peninsula bases. 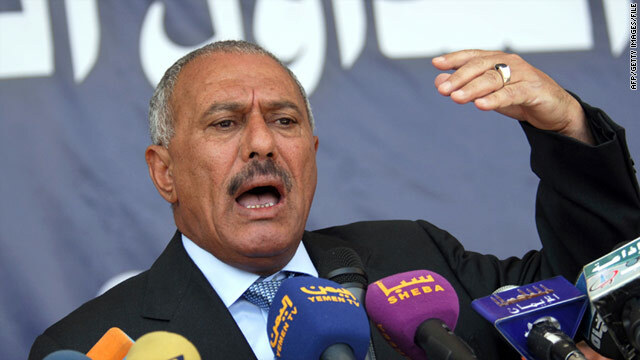 The latter has the U.S. looking toward a serious aid increase to Saleh. In December 2009, the U.S, with Yemen’s support fired cruise missiles at al-Qaeda training camps near Sanaa and in Abyan province in the south. Some Yemenis in Abyan claim that the attacks killed many more civilians and children than reported and have led to anti-American backlash. 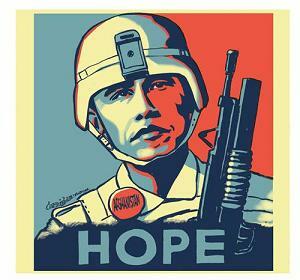 The U.S. and British embassies closed for security purposes around the same time. In 1991, when Saudi Arabia and other Arab states expelled 850,000 Yemenis, approximately 15,000 emigrated to the U.S. and the number is around 20,000 currently.